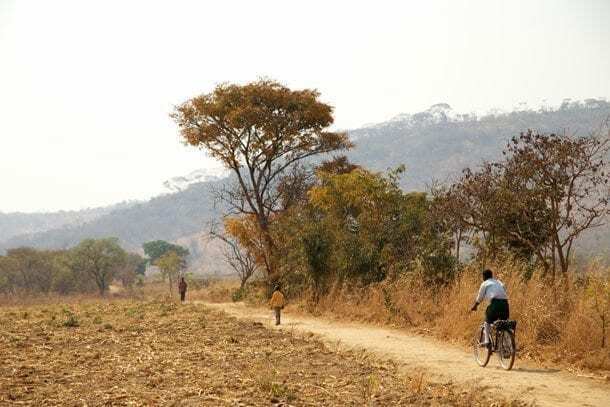 World Bicycle Relief recently announced Wheels in the Field: Zambia, The Next Generation, its July campaign to raise funds and provide life-changing bicycles for students in need. All funds raised in July, up to $240,000, will be matched dollar for dollar by a group of generous individual supporters as well as Backroads and Thomson Reuters. 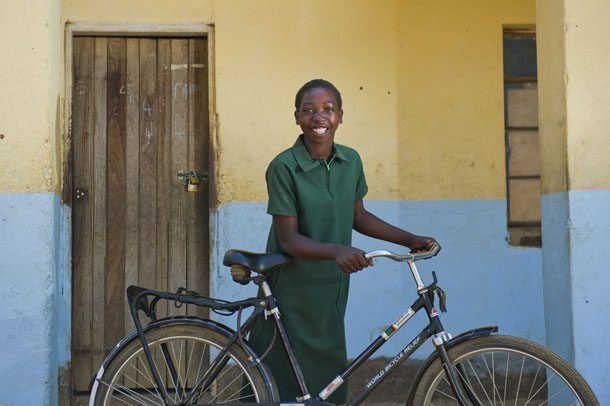 To get involved to help World Bicycle Relief reach their goal of providing 3,200 more bicycles and brighter futures for the next generation of Zambian students please visit worldbicyclerelief.org/next-generation.